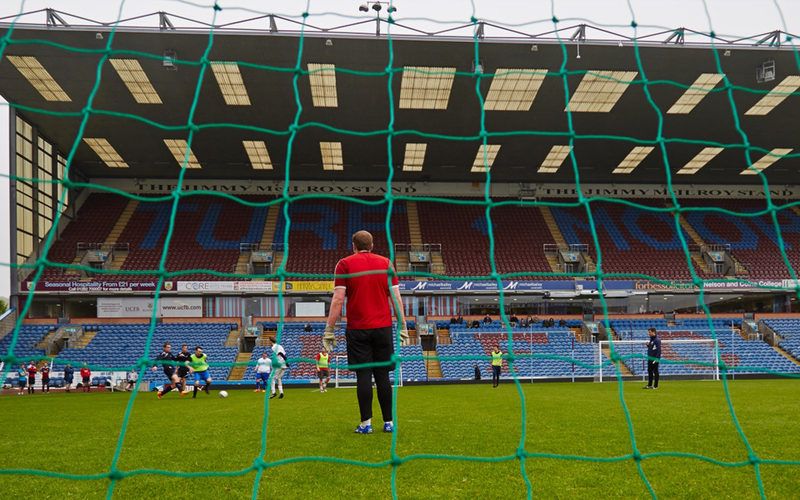 UCFB provides an exceptional environment to live and learn in, with award-winning facilities in two iconic campuses; the iconic Wembley Stadium and the historic Turf Moor, home of Burnley Football Club. UCFB Wembley is situated inside Wembley Stadium, with classrooms overlooking the pitch. As a global and iconic stadium, UCFB Wembley clearly provides you with an inspirational and motivational environment for your studies. Walking up Wembley Way every day to the English home of football, is truly an inspiring experience. 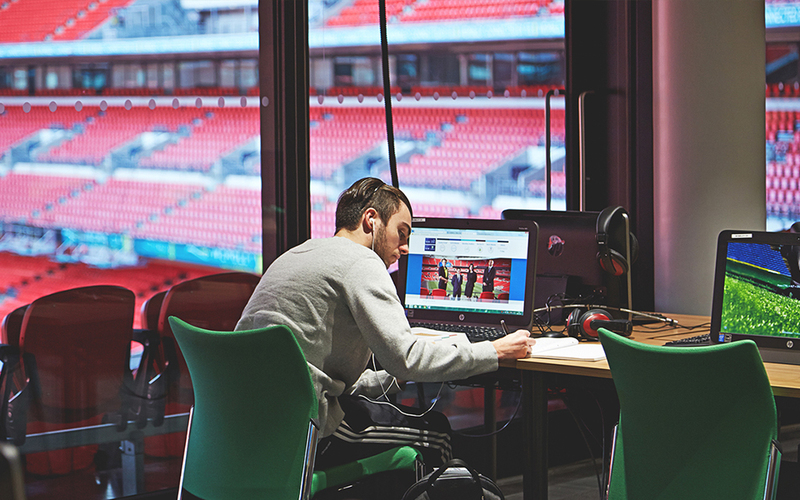 Within the UCFB Wembley campus there are facilities that reflect the excellence of the stadium with lecture theatres, seminar rooms, quiet study areas, library and media suites to name but a few. 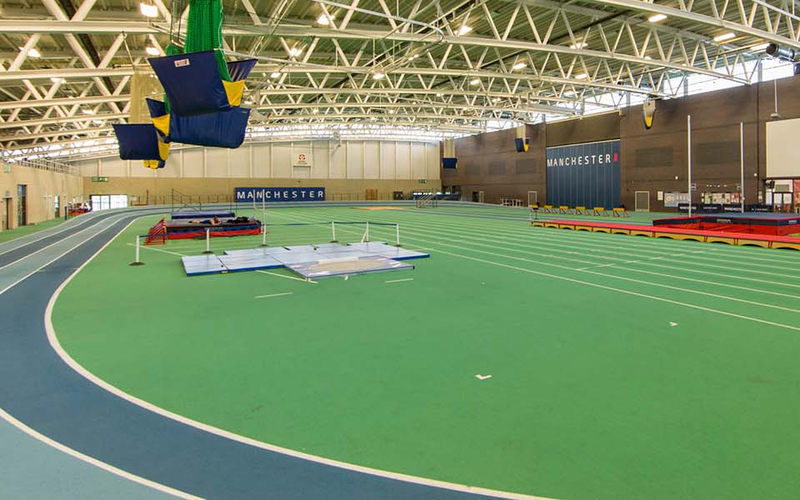 Within 10 minutes of the campus, you can explore other leisure activities such as sailing, mountain biking, rock climbing and other outdoor pursuits in some of the England’s most beautiful countryside. In addition, major cities such as Liverpool, Manchester and Leeds are less than one hour’s travel. As one of the founding members of the football league in 1888, which has led to the global business we now recognise, Burnley FC maintains its rightful position at the historic centre of the global game. Teaching facilities overlook the famous Turf Moor stadium and allow close interaction for you as a student on a regular basis. Whether you are game or observing the on-going operations of the club, interacting with club staff, provides a real insight in to the operational framework of football and the wider sports arena. Burnley itself provides a vibrant student nightlife with a range of restaurants and other recreational facilities. 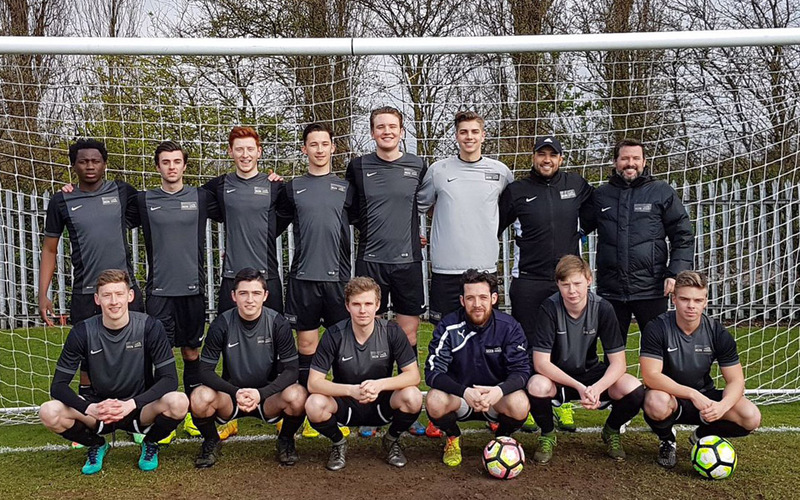 Adjacent to the halls of residence is modern and lively leisure and fitness facilities which enhance your experience along with training and playing at Gawthorpe, Burnley FC’s first team training ground set within historic country house landscape. Students’ experience must be rooted in the practical running of professional football and sports clubs, as well as supporting industries. 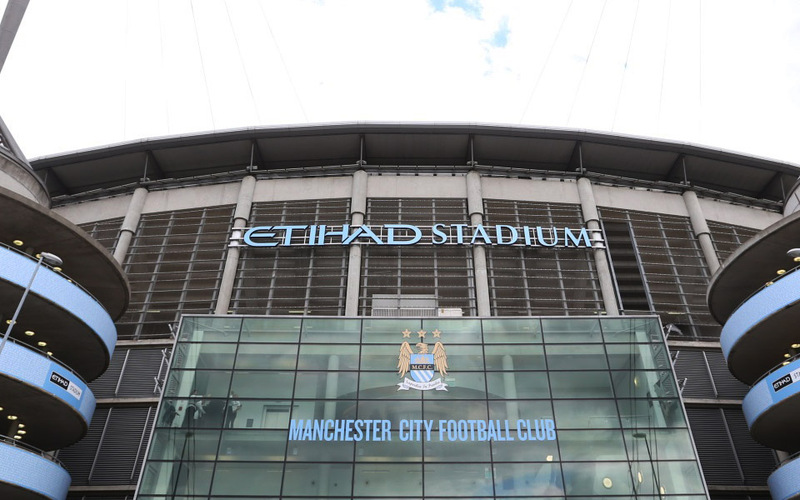 Students have state-of-the-art facilities for study within a football business environment. During your time at UCFB, you will have the opportunity to work (paid and unpaid) and engage with Wembley staff and partners. Each classroom and placement encounter will enable you to build up your own experience in the industry, to help you achieve your ambitions.